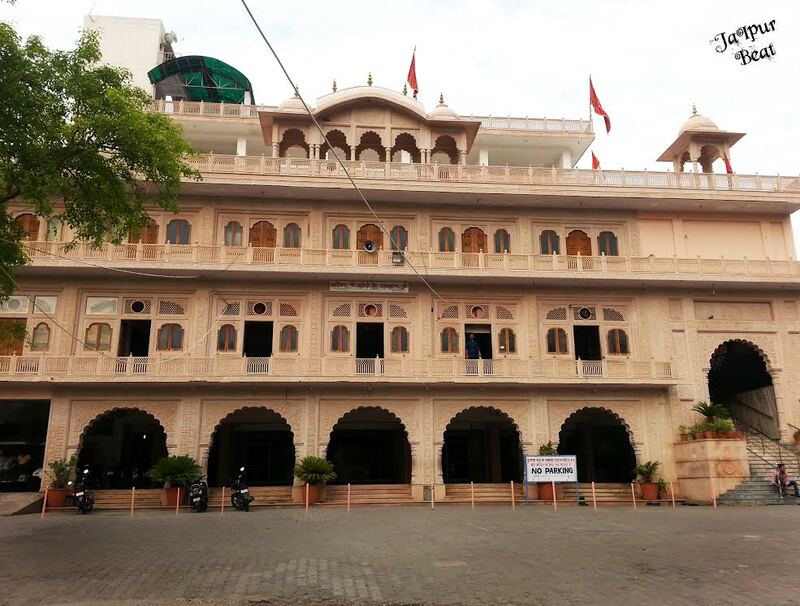 It is one of the oldest Hanuman temples in the Pink city. Surrounded by lush greenery and small jharnas, you must plan to visit Khole ke Hanuman ji and enjoy a meal with his bhakts- monkeys. A bathing ground for the Maharani’s in the olden days, is one of the rarely explored places in Jaipur.It may be the first time that you must be hearing about it but it has a unique backdrop as it lies in the periphery of the hills of Amer fort. 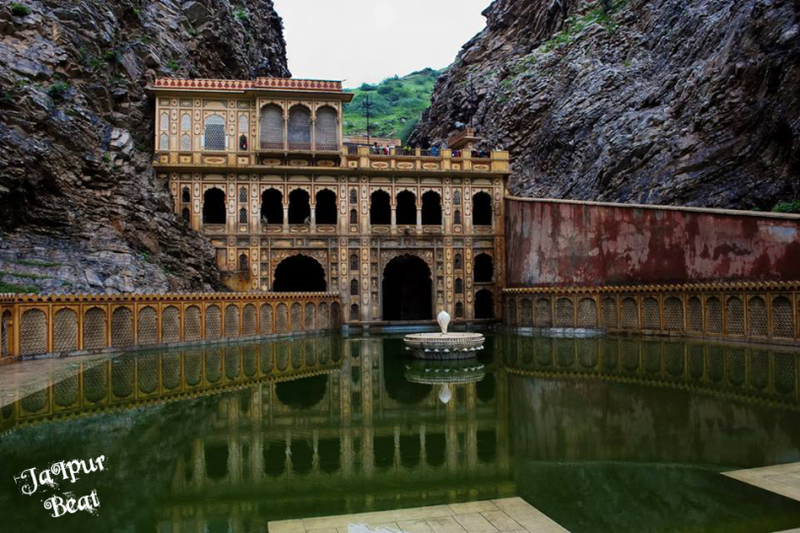 Famous for its perennial 7 natural water spring ‘kunds’, Galta temple is considered a holy place and people come to take a holy dip here. 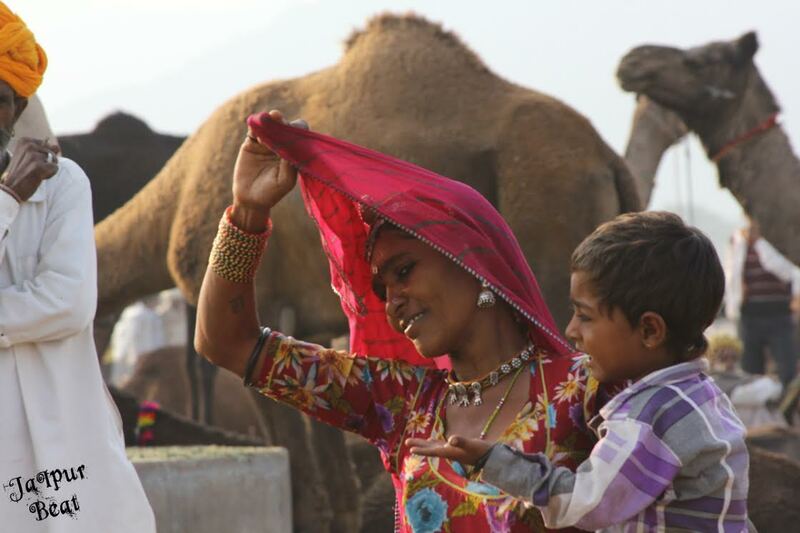 So why not plan with your family and enjoy the rains, keeping in mind to explore the unexplored. 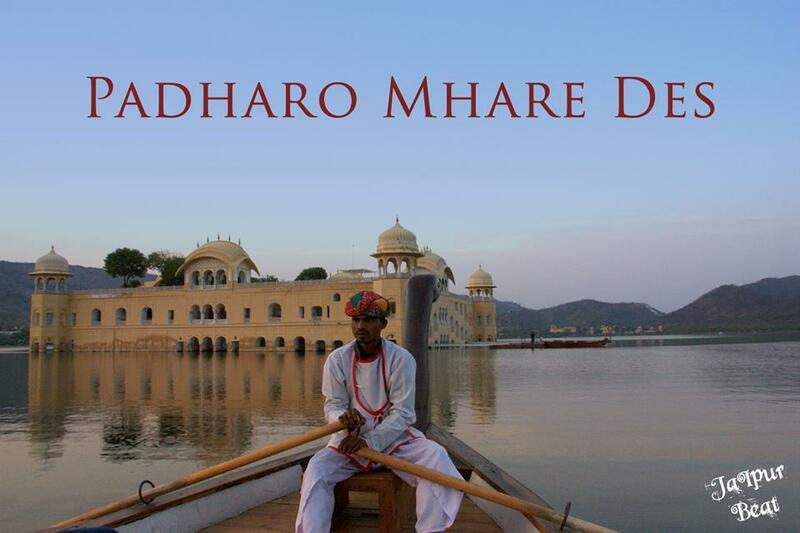 Have you ever thought of a lake in the dry arid lands of Rajasthan? 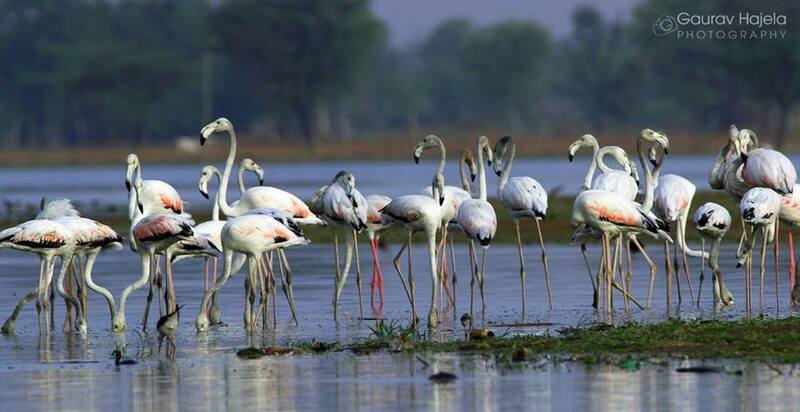 A 30 km drive from the Pink city, Chandlai Lake is famous for spotting migratory birds. 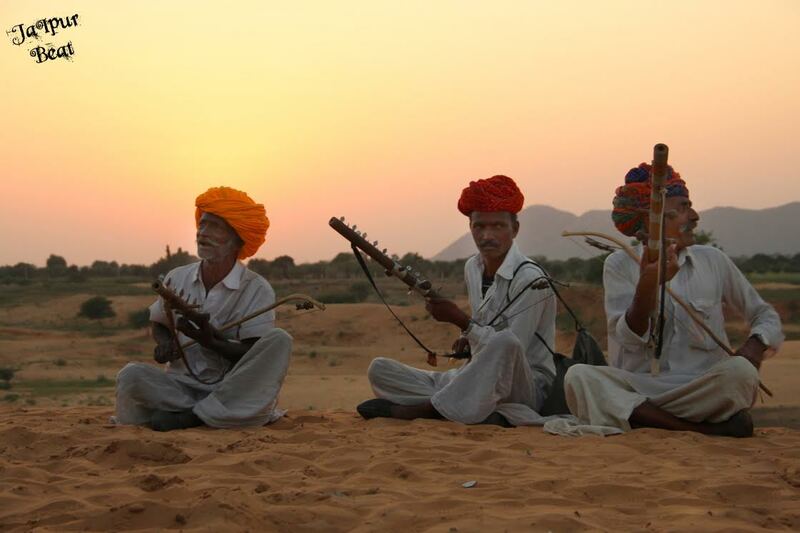 If you are fond of photography, this is the perfect time to visit Chandlai. 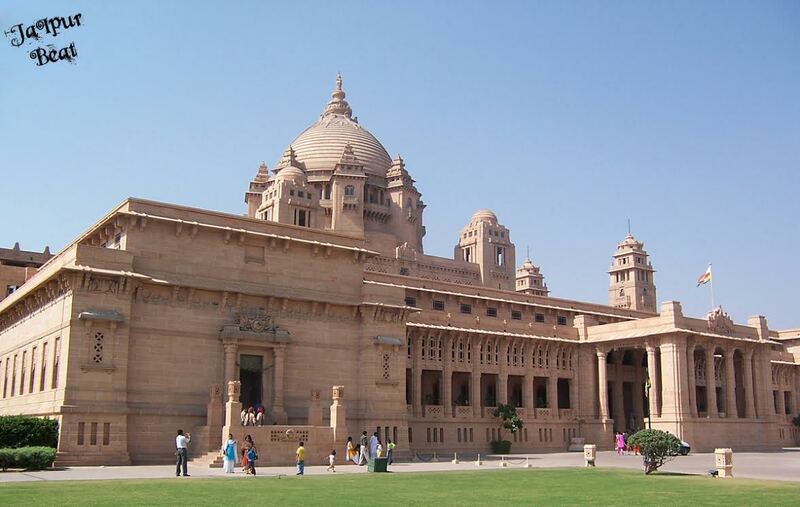 Don’t even try to miss on this place this monsoon. Padao is a perfect place for this weather. 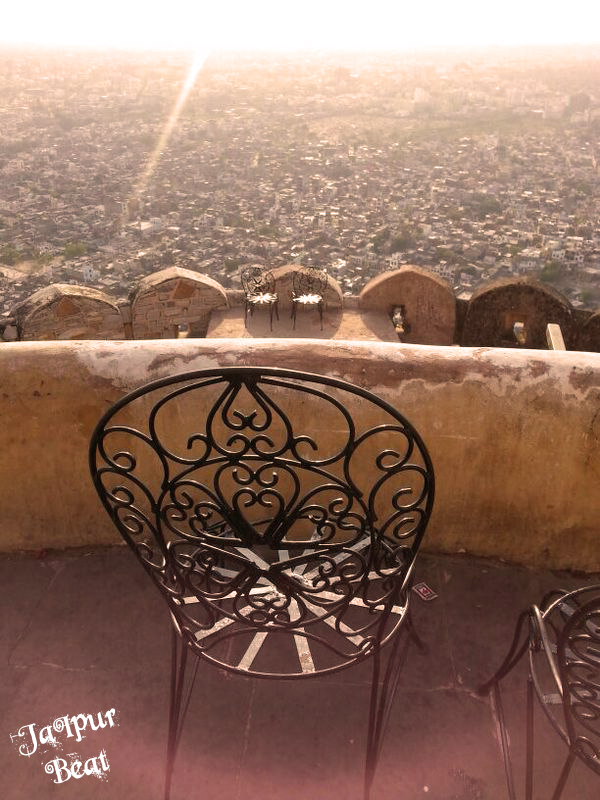 The open-air restaurant, situated at Nahargarh gives an exotic view of Jaipur city, especially during the night when you can see the city spark in its glory. To add on to this weather you can enjoy some chai and garma garam pakoras. 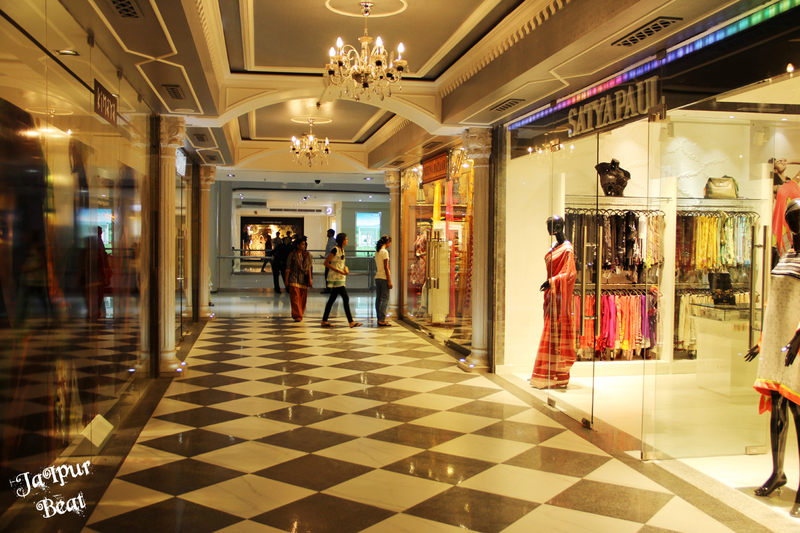 With the onset of monsoon, last but not the least, Sky Waltz Café is an essential part of the list. 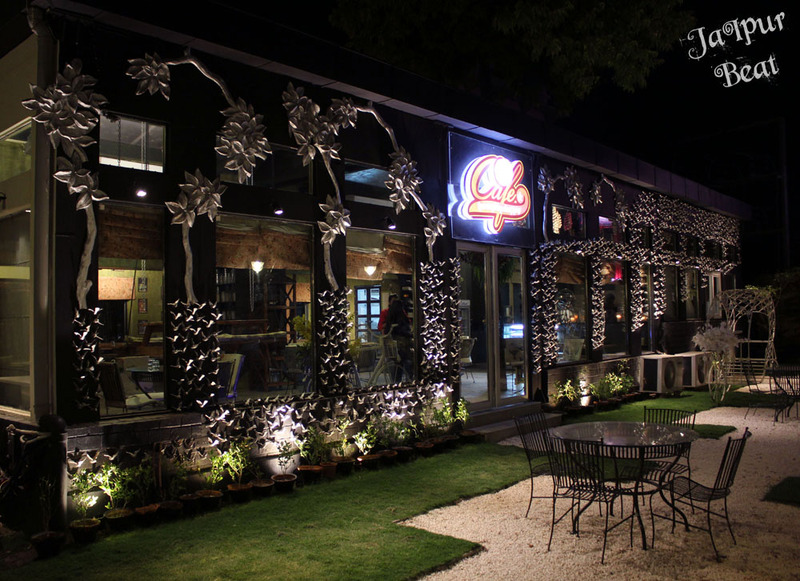 A long drive enjoying the scenic beauty and the rains, this café lies wrapped between the Aravallis. You can enjoy the raindrops with some amazing seasonal introduction in the menu. As the temperature seems be soaring high and getting humid – nothing can cure it as well as a delicious, sweet and thandi- thandi ice-cream!! 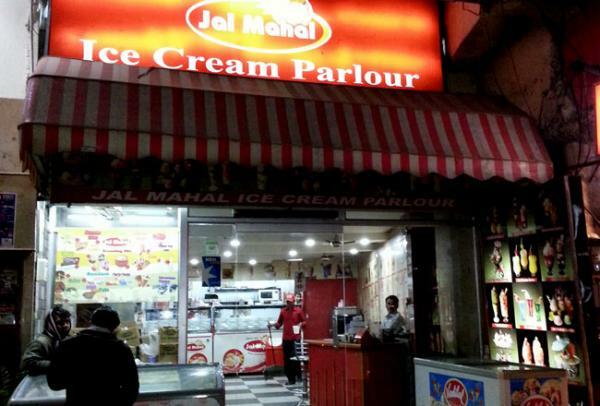 To make your choice clearer and easier the next time you have a craving, we have got you some of the best ice cream points that have been shining in Jaipur since time immemorial. 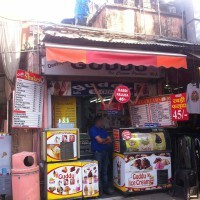 Built in the year 1952, currently it is the oldest ice-cream parlor which stands still in the hustle-bustle of MI Road. 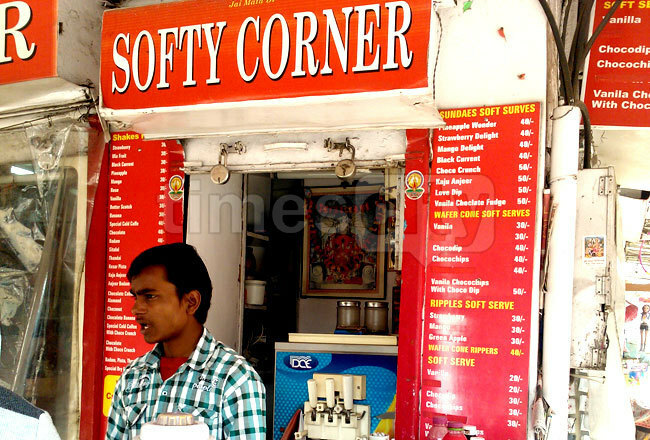 It still holds its flavors in its ambience as well as ice-creams. 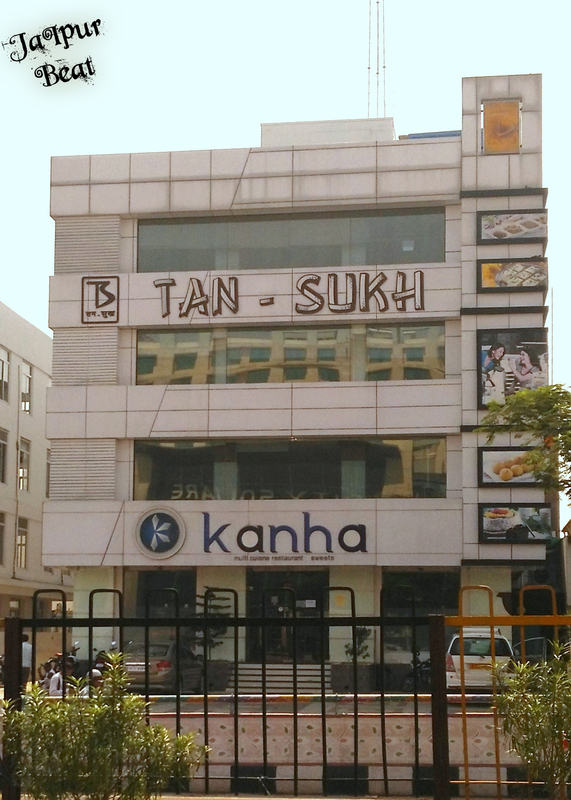 It offers some unique and delicious sundaes as its specialty, like Bhel Puri Sundae, Earthquake Ice-cream, Chocolate pizza etc., that too at reasonable rates! 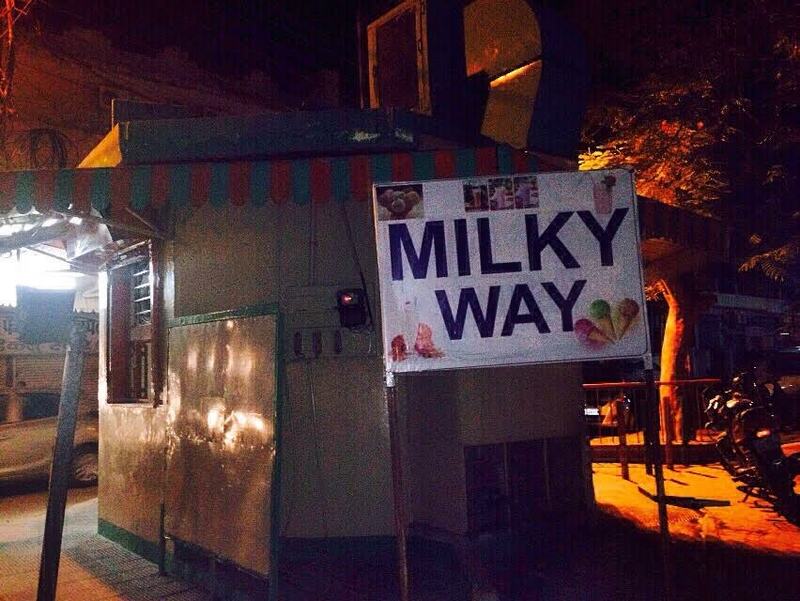 You might get bored with the limited softy flavors, but when you come to Raja Park, you’ll find a new flavor every day at Milky Way!! It offers 7 specialties for all 7 days in a week and the flavors of the ice cream shakes are simply unmatched. 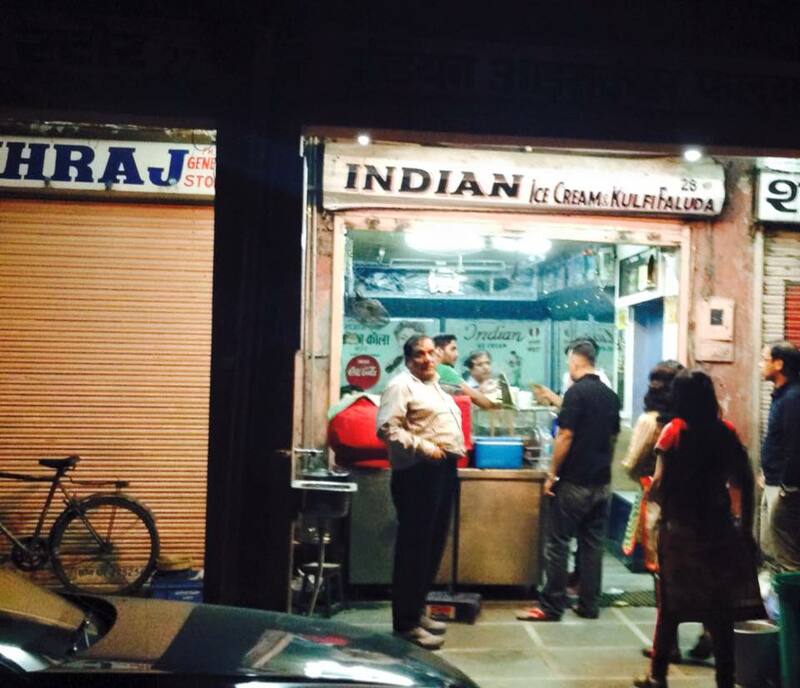 How can we forget our traditional ice-cream – Kulfi? 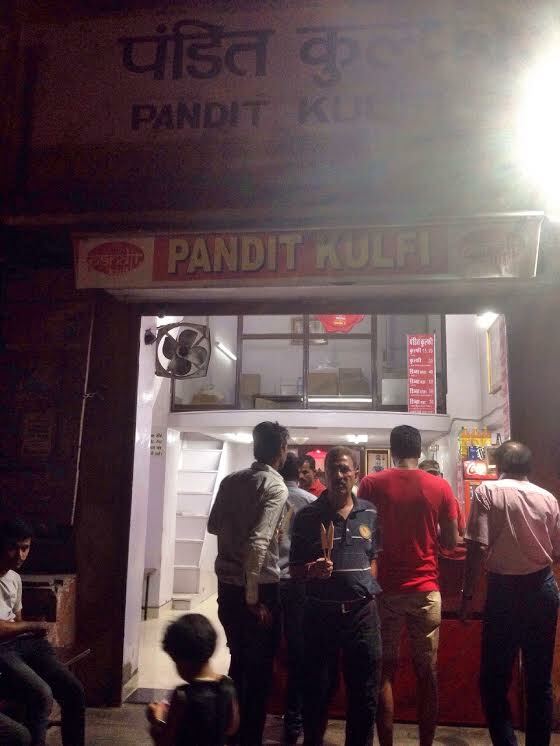 Relish the Pandit ki kulfi which has little denser and creamier taste that you might not find anywhere except on Hawa Mahal Road! 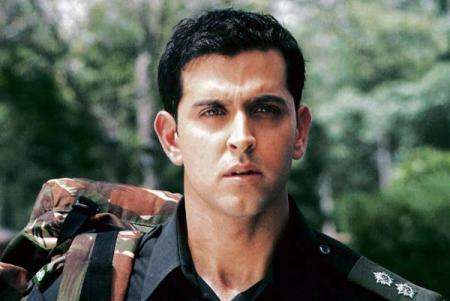 11 Lines That You All Have Heard From Your Fathers! Abhi bhi waqt hai, sudhar jao !! Gaane to humare zamane me hote the, aajkal lyrics toh samajh hi nahi aate. 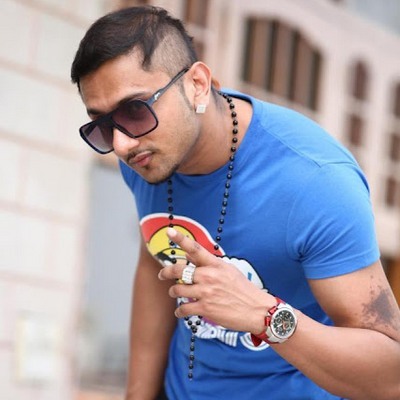 You can’t compare Rafi-Lata, R.D.Burman’s amazing songs and lyrics with Honey Singh, yeh bhi koi gaane hai ! Yeh phone pe kaunsi padhai hoti hai? No matter your phone is just kept aside or you just picked it up to check your whatsapp – your father won’t be behind to comment – phone se kaunsi padhai hoti hai? Don’t spend from your pocket, take money from me. Aage ka kya plan hai? 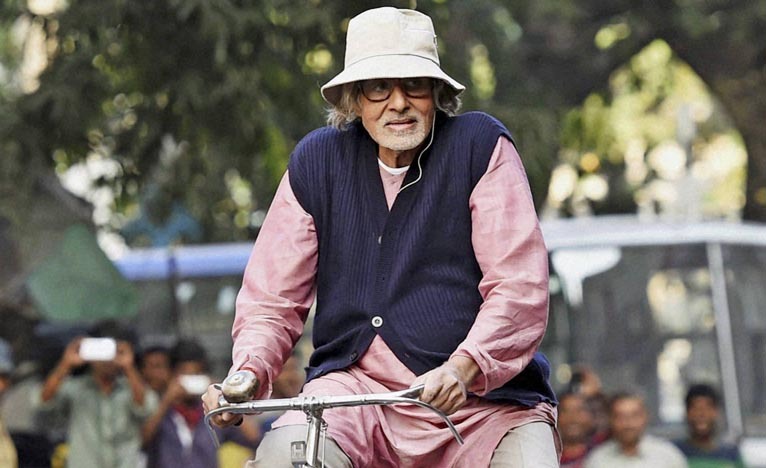 Though it’s never too late to do anything you wanted to do and accomplish in life but future ke kuch toh plans honge? 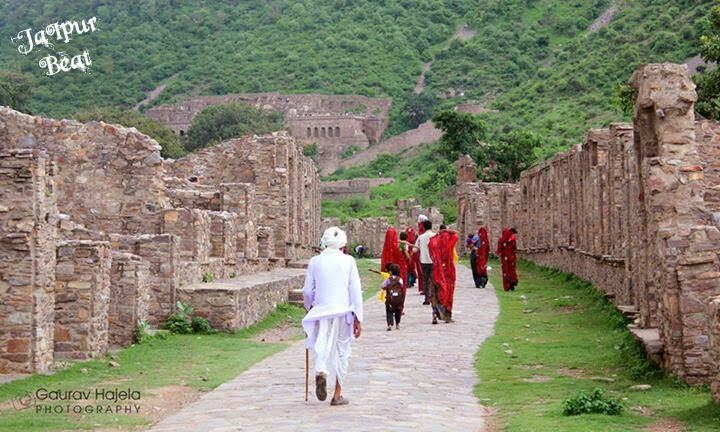 Agar samaan saath ke saath jagah pe rakh do, you’ll never need to clean up. Agar boards’ mein ache marks aaye, I promise to get you a bike/phone. Life mein koi bhi problem hai? 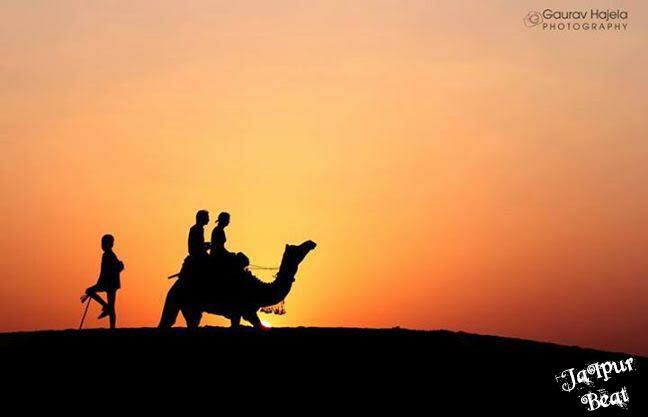 Subah jaldi utho. Tumse toh baat karna hi bekaar hai. Not listening to anything that your dad says is no less than hearing this! 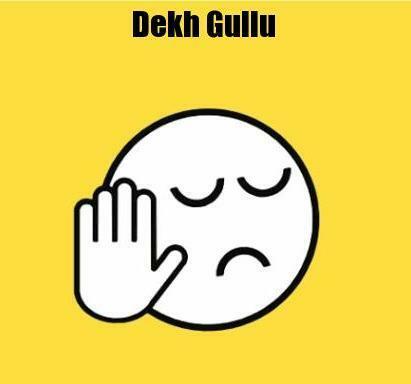 And last but not the least ‘Paise pedh pe nahi ugtey’. 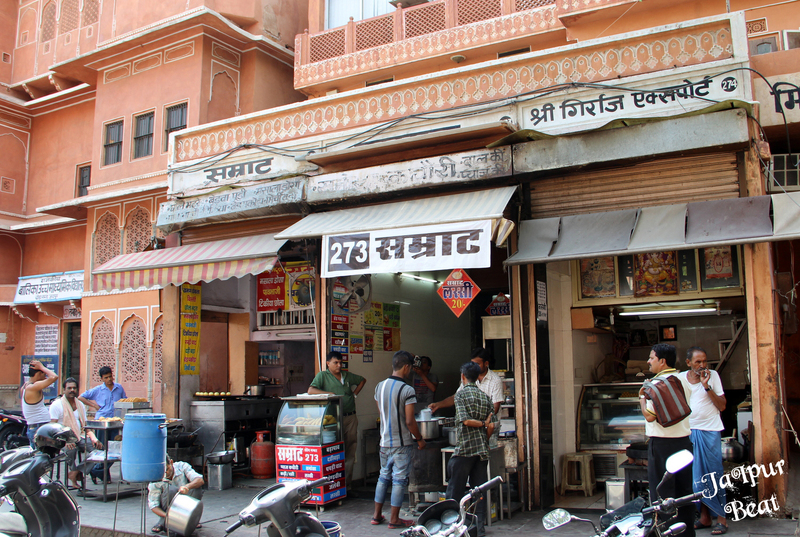 Be it scorching summer, blooming spring or any time of the year, you’ll always see Jaipur eatery shops flooded with people. We take you around some of the best food outlets/joints where you can find the best of the snacks not bothering how hygienic and healthy it is. 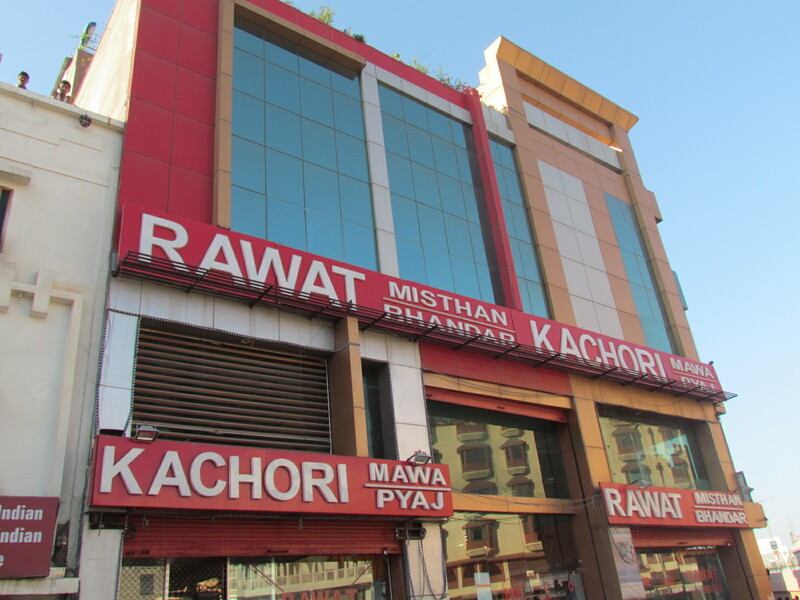 Garam-garam pyaaz ki kachori from Rawat Mishthan Bhandar is a perfect and correct way to start your day. Even talking about is mouthwatering! It seems like a perfect delicacy for breakfast. 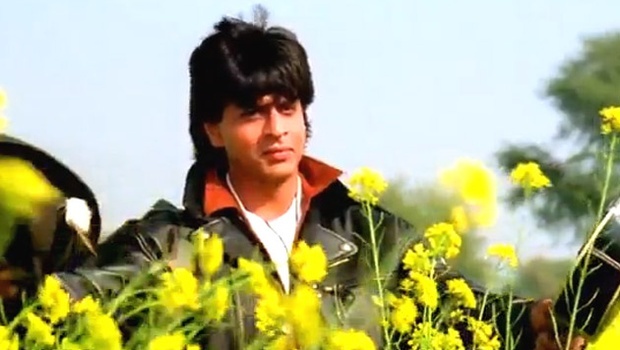 Raja Park ki galiyon mein Shankar wale ka naam toh sunha hi hoga! 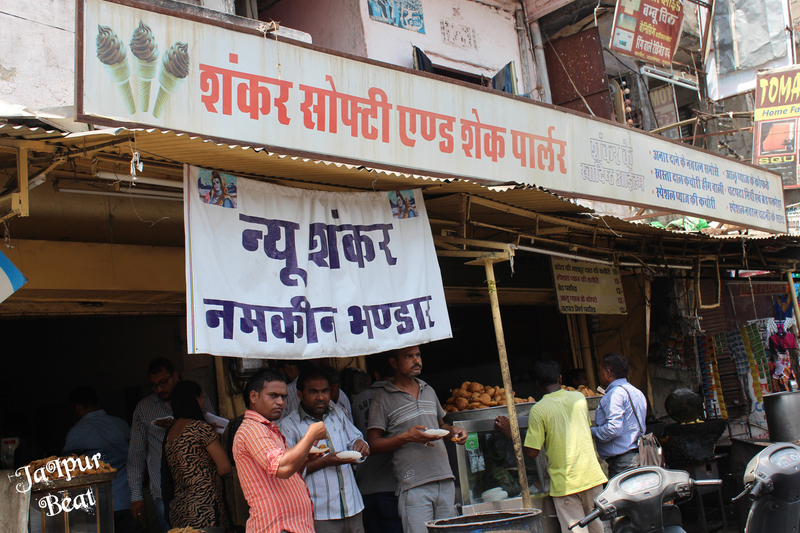 No one can beat the taste of Shankar ke samose. 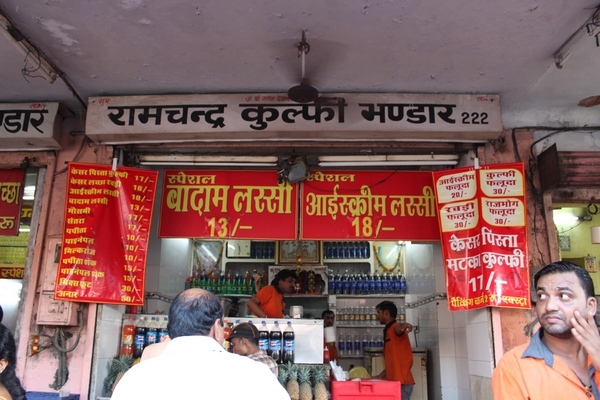 Kota Kachori is different in itself but have you tried Samrat ki famous dal ki kachori? You’ll find heaven on earth and forget the taste of all the kachori’s you have had when you take a bite of famous dal ki kachori. 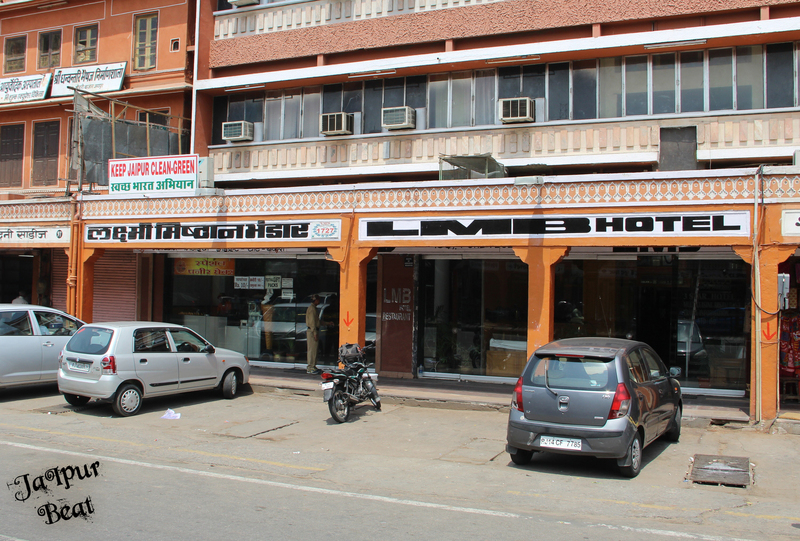 You’ve come to Jaipur not heard about LMB-not possible. 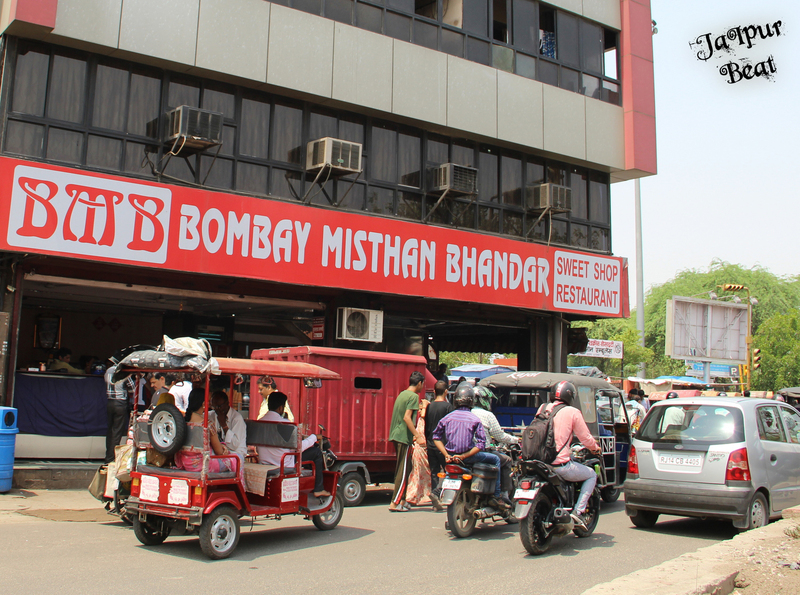 Laxmi Mishthan Bhandar offers you the best Dahi bade full with dry fruits. Iske jaisa koi nahi! 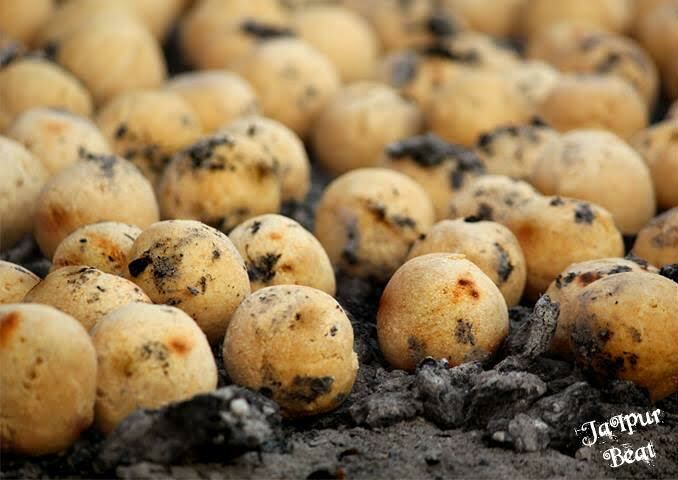 ‘Imerti’ is one of the favorite and traditional sweets of India and BMB gives you the ideal location to taste the best finger-licking imerti. 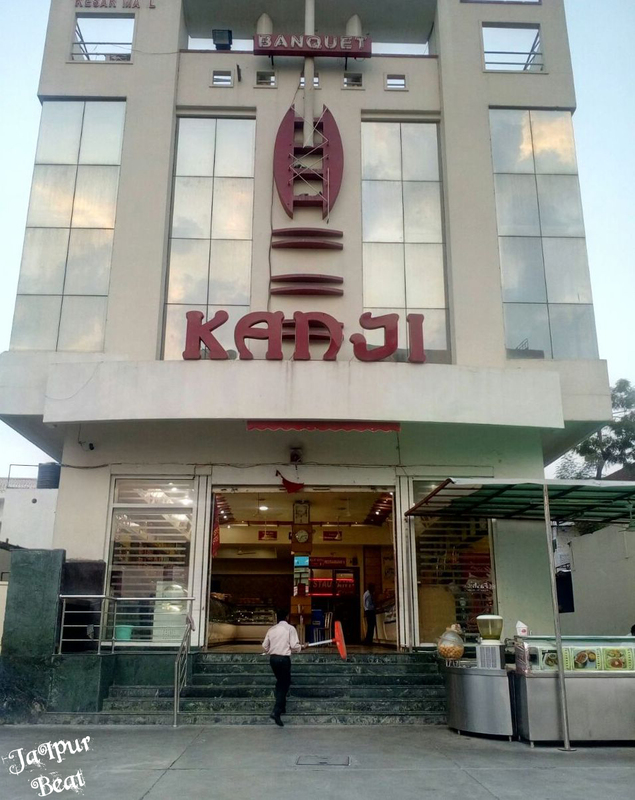 Kanji Sweets offers the best quality, fresh and good and some of the finest sweets. One who goes to Kanha can never be disappointed. A place where health and hygiene is never forgotten, it gives you some of the best bakery biscuits, especially choco-chip biscuits. Not to forget some of the delicious Gujrati dishes like khandvi and dhokla which make their special place in their menu. 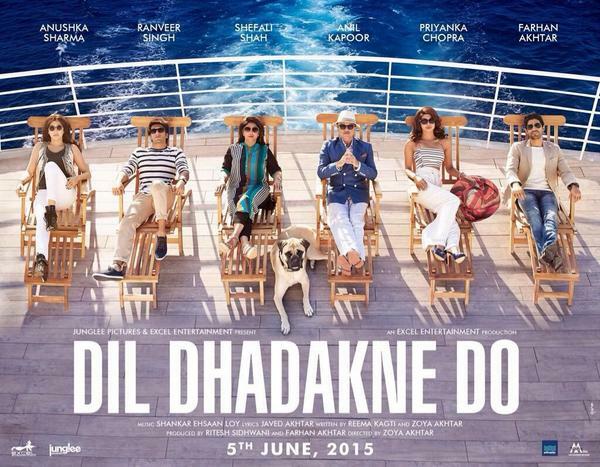 If you are planning to watch Dil Dhadakne Do with the benchmark of Zoya Akhtar’s Zindagi Na Milegi Dobara in your mind, you are probably being a bit unfair there. Because a masterpiece can’t be created again and again, but if you have an open mind, normal expectations and a soft corner for the star cast, you are going to enjoy this sailing experience! Before anything else, the first thing which came as a surprise was when we read this on the screen: ‘Special Appearance – Farhan Akhtar’. We felt fooled because half the reason why the audience would be drawn towards the movie is this MARD. The movie begins just like a fairy tale, where a narrative voice introduces us to a high-society family and its members, along with acquainting us with their dark/hypocritical side in a sarcastic undertone. 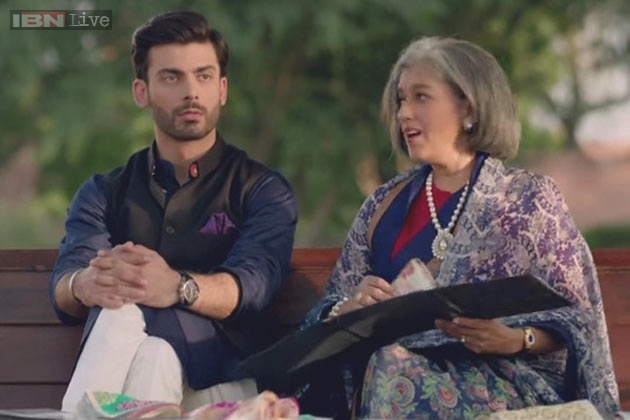 The film essentially revolves around the Mehra family with Kamal (Anil Kapoor), a rich ‘self made’ businessman who can’t stop talking about his achievements, his wife Neelam (Shefali Shah), a typical Socialite with thousands of insecurities, their son Kabir (Ranveer Singh) whose passion lies in flying planes but he has been told since ‘bachpan’ that he has to handle his father’s business and their elder daughter Ayesha (Priyanka Chopra), a successful entrepreneur who is living in an unsatisfying marriage and despite having a better business acumen, she has no say in her family business as she is no more a ‘Mehra’. 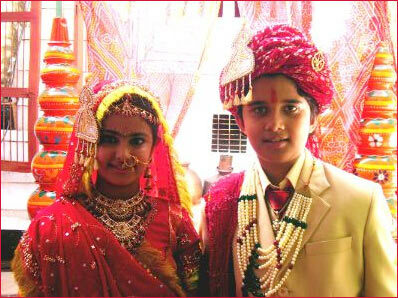 On Kamal and Neelam’s 30th anniversary, they plan a cruise and there begins a trip which changes their lives forever. Ranveer falls in love with fearless Farah (Anushka) while his parents want him to get married to Noorie (Ridhima Sud) to crack business deal with her father, and midst all this chaos and shrewd games, what you witness is a huge bunch of rich and pretentious families whose spurious whims will shock you as well as make you laugh your guts off. 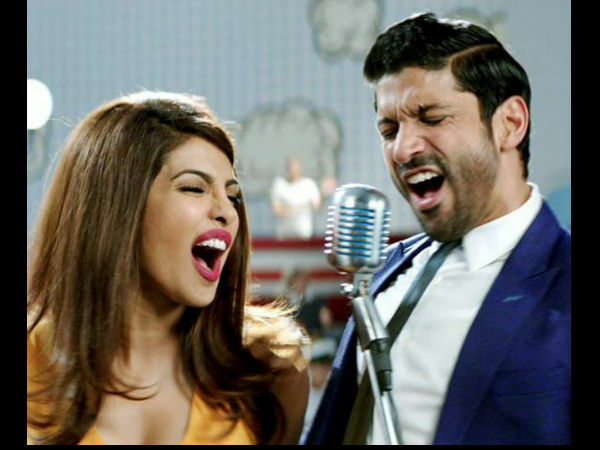 The journey takes a jolting turn when Ayesha tells her family that she needs a divorce and the next thing she knows, her ex beau Sunny (Farhan Akhtar) is on the cruise! What follows is a series of hilarious scenes, dialogues, confrontations, confessions and of course, some foot tapping songs! What truly stands out in this movie is Ranveer Singh, who with his terrific comic timing, expressions and impeccable acting, pulls off the character of Kabir. His chemistry with Anushka Sharma (who is the one with special appearance) looks as fresh as Band Bajaa Baraat and makes you smile especially when break into a dance to the beats of ‘Pehli Baar’. Who follows him in performance is Priyanka Chopra who in her effortless style and strong character shines throughout the movie, and is exceptionally powerful in a few scenes like the one where she tells her husband Manav (Rahul Bose)that she tried really hard to love him. Anil Kapoor and Shefali Shah also play their characters really well ensuring that they are not overshadowed by the young and beautiful cast. The movie had some slow moments, some where the narration was getting on the nerves, and some where things looked too larger than life, but if entertainment, fashion, locations, and a few laughs are what you are looking for, this definitely is a must watch. 3. 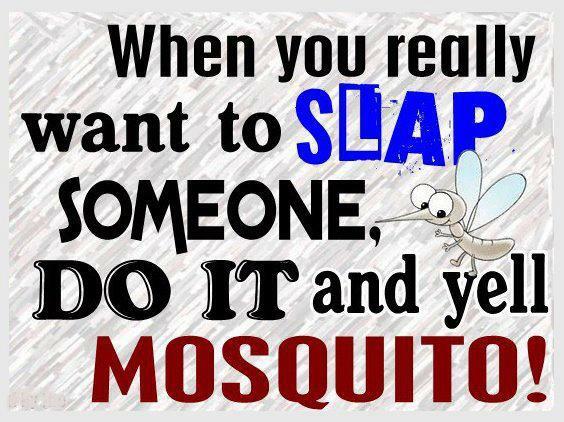 Slap anyone and blame it on mosquitoes Try this one at your own risk 😉 4. No one says no to Cold Drinks 5. 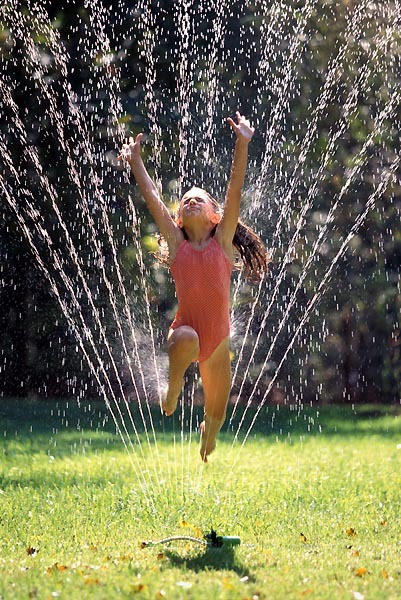 Perfect excuse to run through the water sprinklers in gardens Let the child inside you jump out and run through the water sprinklers till you are drenched 😀 6. 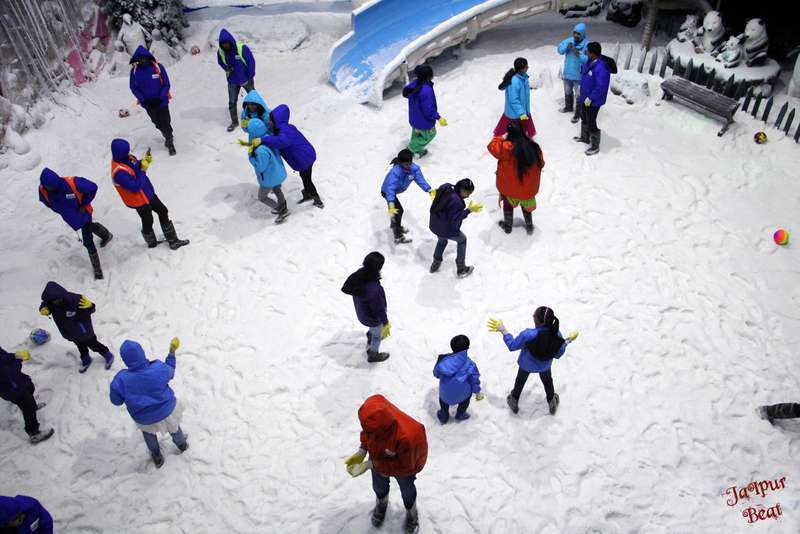 Throw snowballs at Snowpark in Jaipur Summers are here, and there is no better time to visit Snow Planet which opened last year in Jaipur in Malviya Nagar. 7. 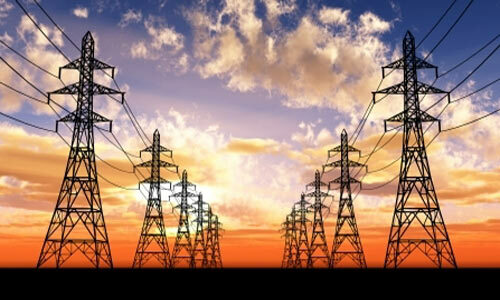 The electricity department definitely gains a lot Due to the high usage of electricity especially air conditioners, electricity department has a gala time in summers ! 8. 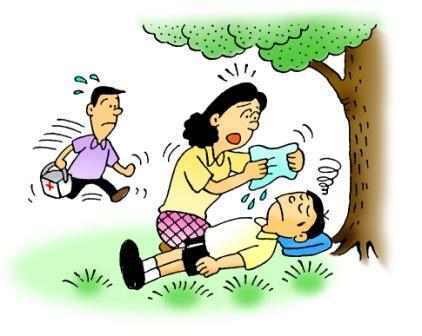 Heatstroke is an all-time excuse for not showing up at work/school Don’t want to go to office tomorrow? Heat stroke is your favorite excuse 😀 9. 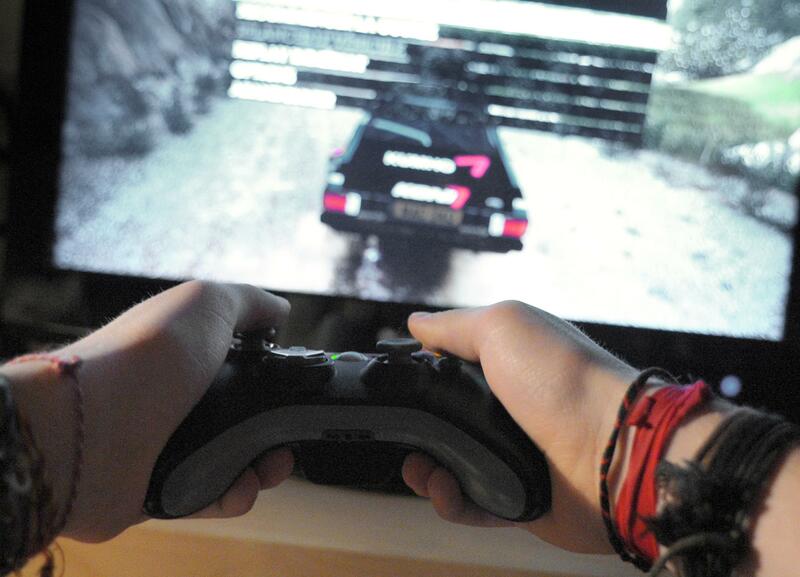 Your parents won’t ask you to go out and play So you get a chance to stick to your lazy bed/sofa and play games on your mobiles and laptops as your parents would be scared to send you outside due to loo !